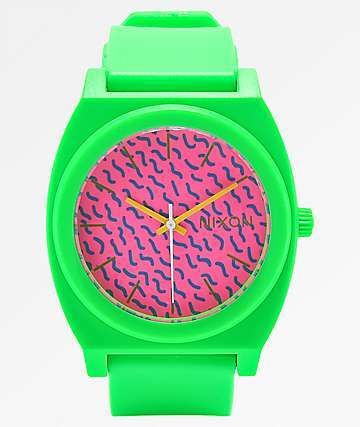 As far as accessories go, Zumiez is the place to be. 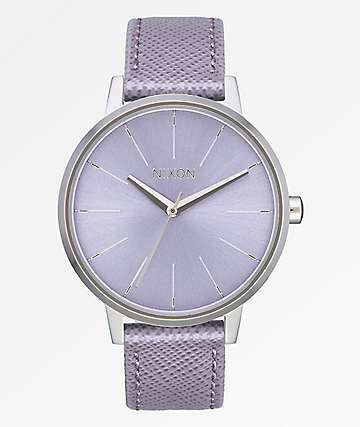 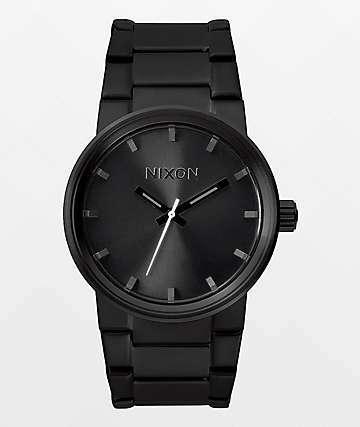 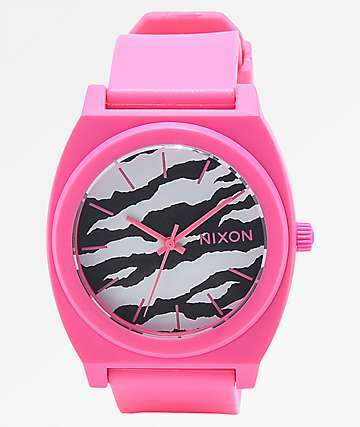 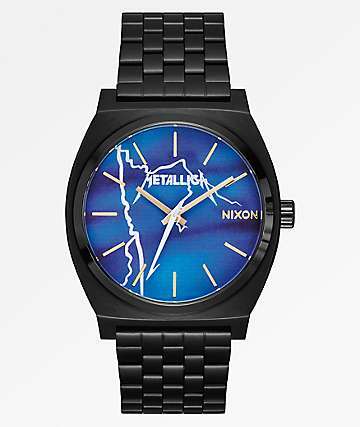 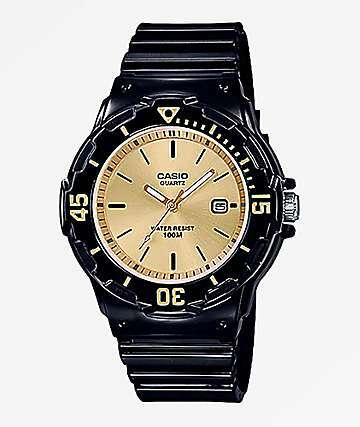 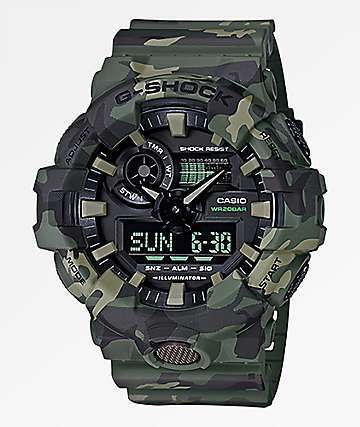 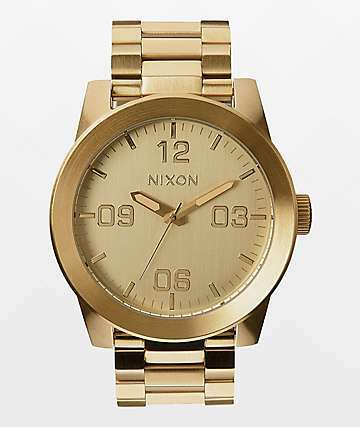 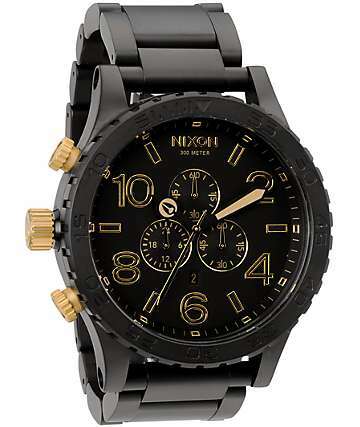 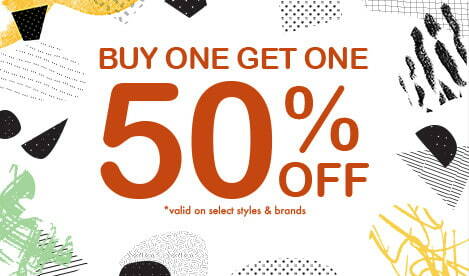 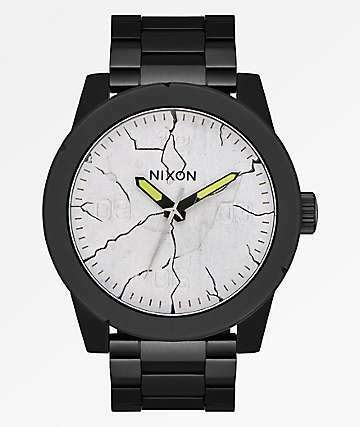 Zumiez carries a large selection of men's watches and women's watches that perfectly compliment your active clothing. 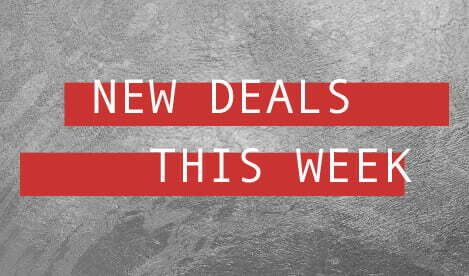 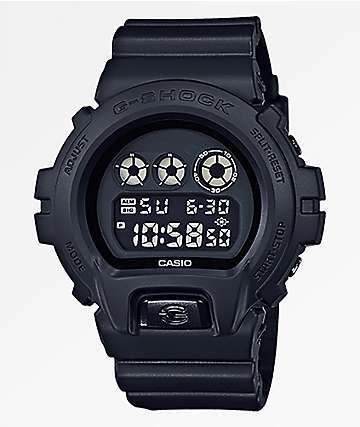 Skate watches from a large handful of skate brands are here. 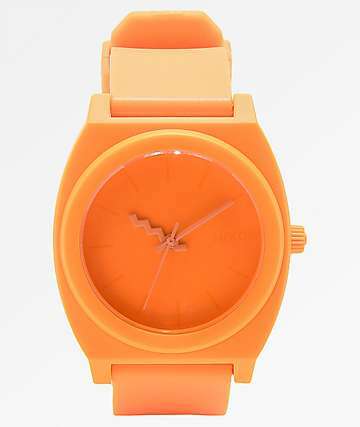 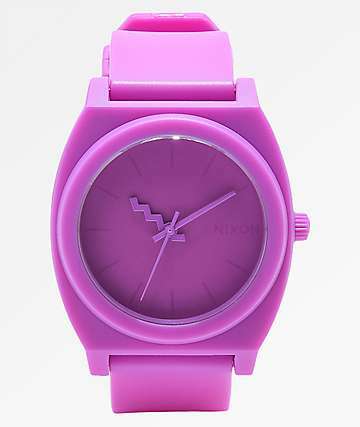 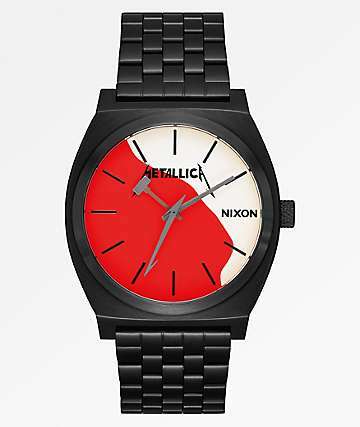 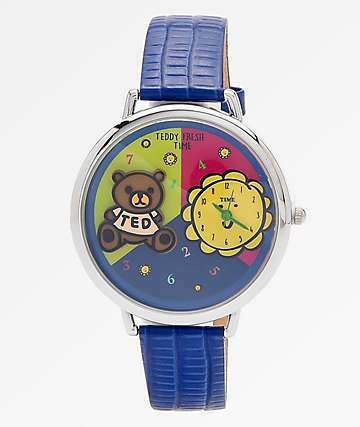 For the steeziest looks with bright colors and old school designs, NEFF watches are it. 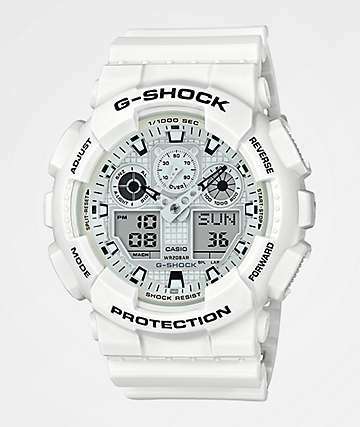 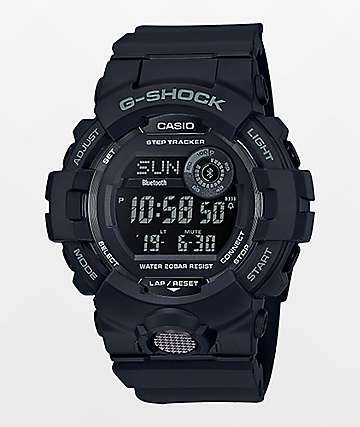 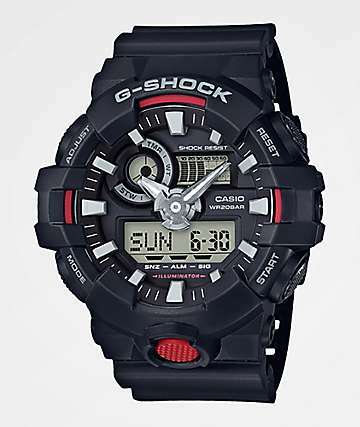 For watches that will stick with you through thick and thin, whether getting dumped on while snowboarding, or getting pummeled by waves while surfing in Hawaii, check out G-Shock (by the electronic geniuses from Casio watches). 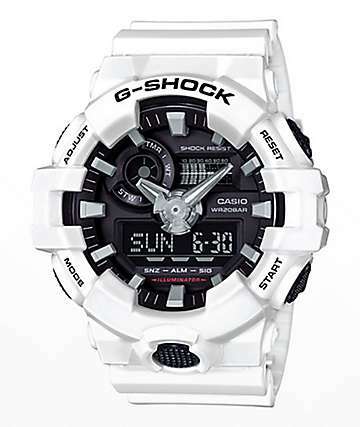 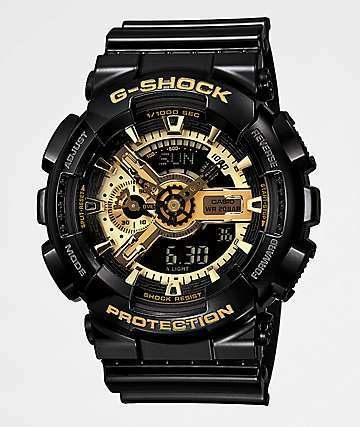 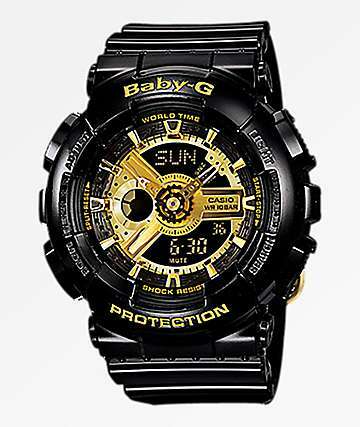 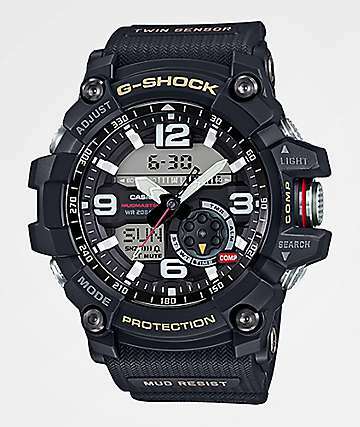 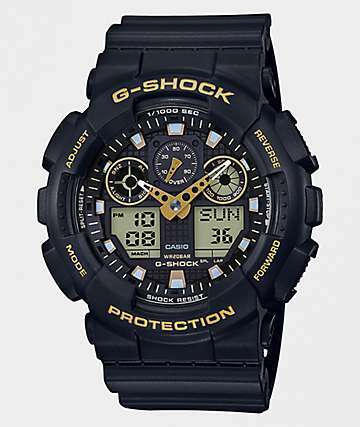 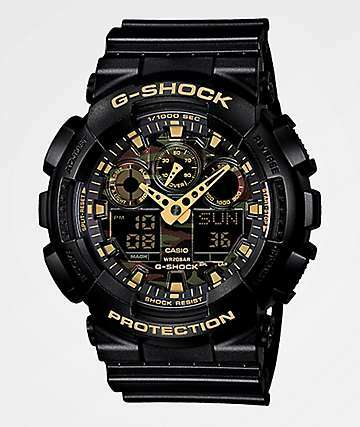 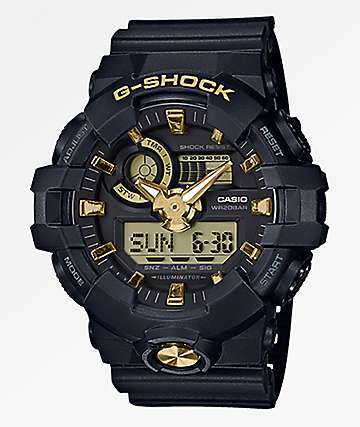 G-Shock Watches also have a sister brand of tough-and-yet-girlier Baby G watches by G-Shock. 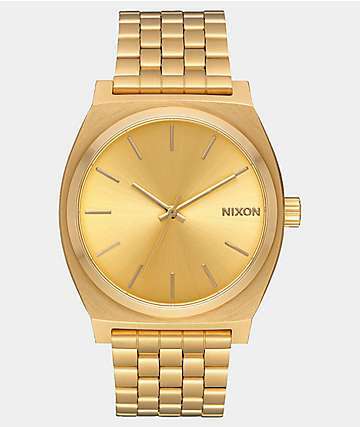 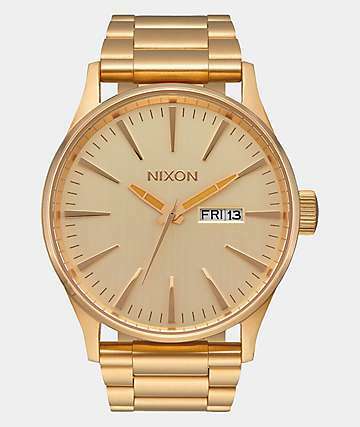 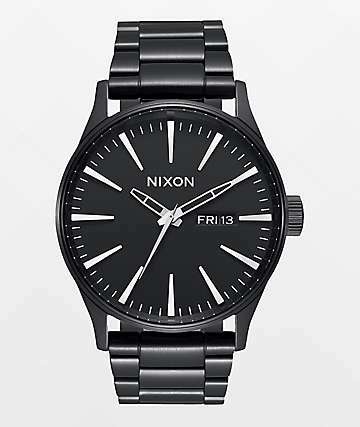 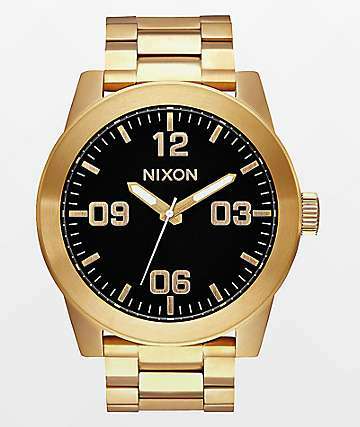 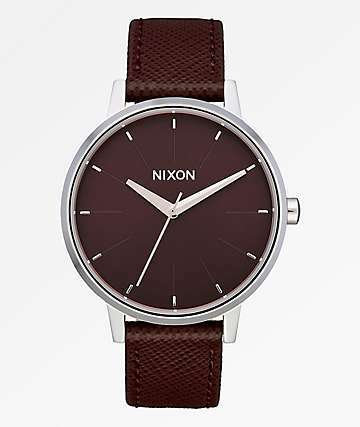 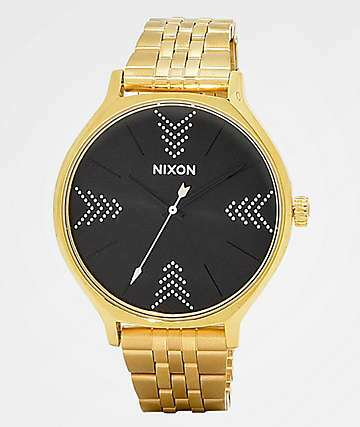 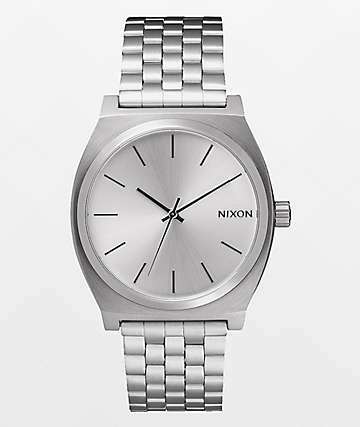 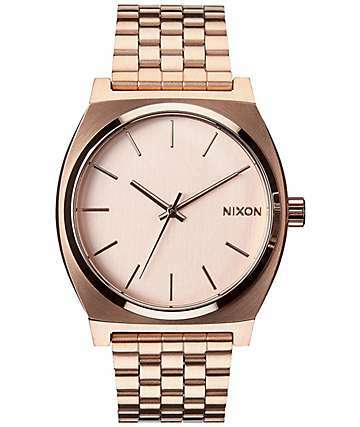 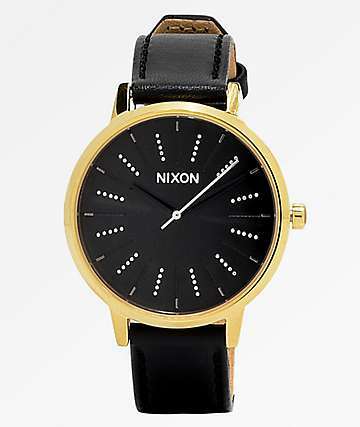 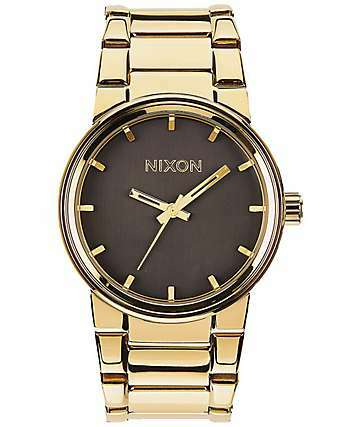 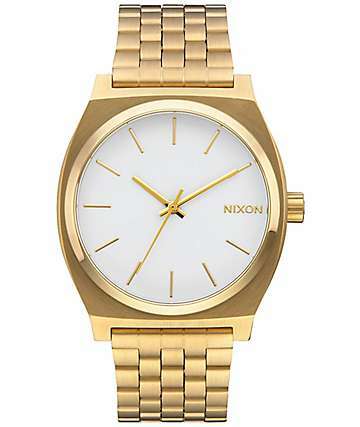 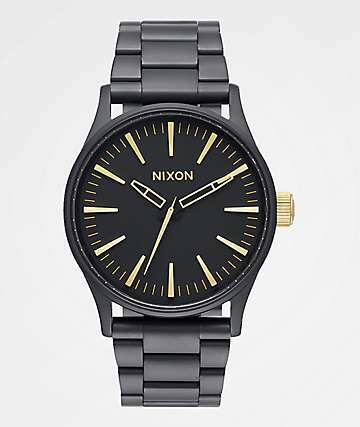 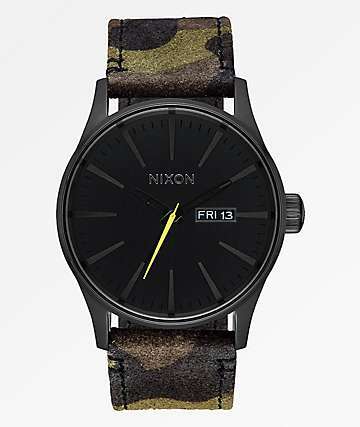 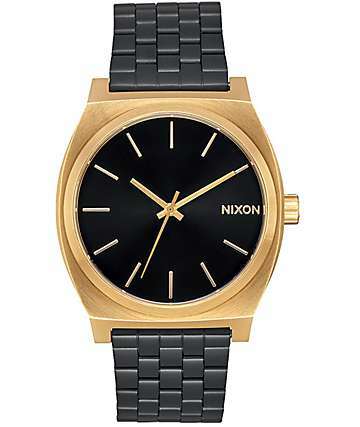 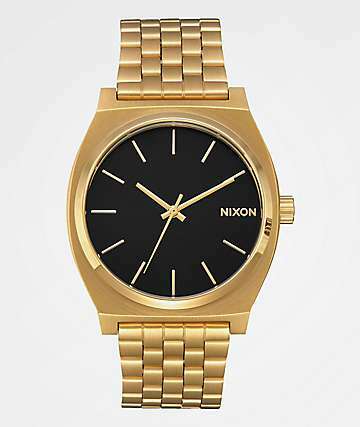 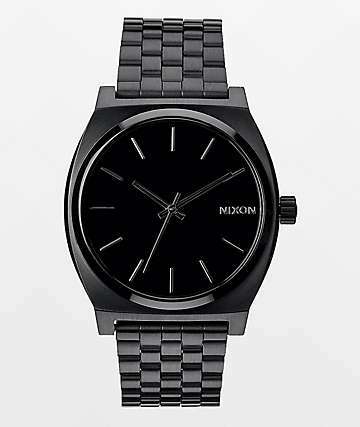 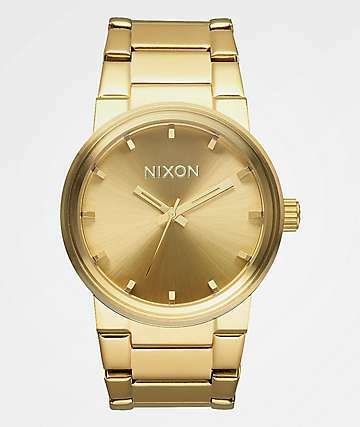 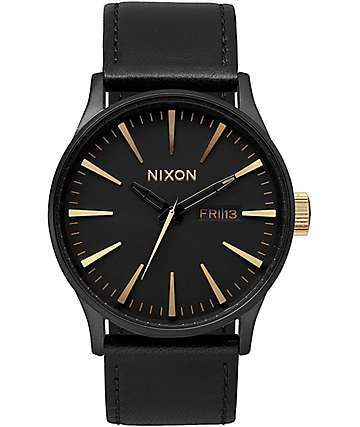 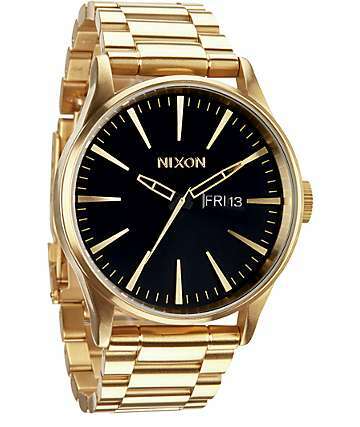 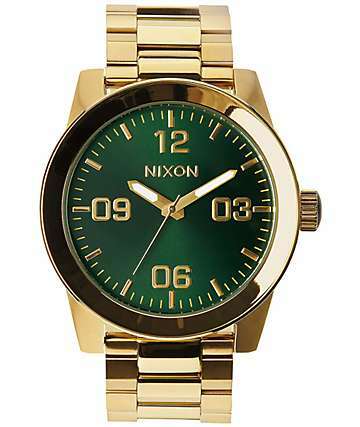 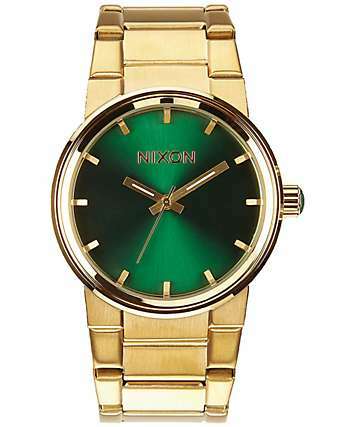 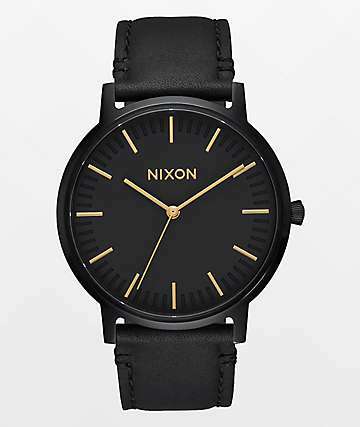 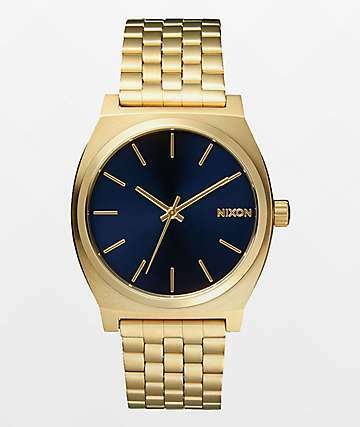 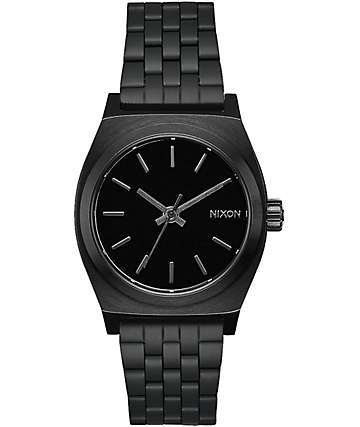 Nixon Watches are all class and distinctive style, from the Nixon Player that features a real diamond on the watch face to the Nixon Time Teller that is simple class with a sharp statement.